Found a Forbes article on the List of digital marketing trends for the year of 2017. 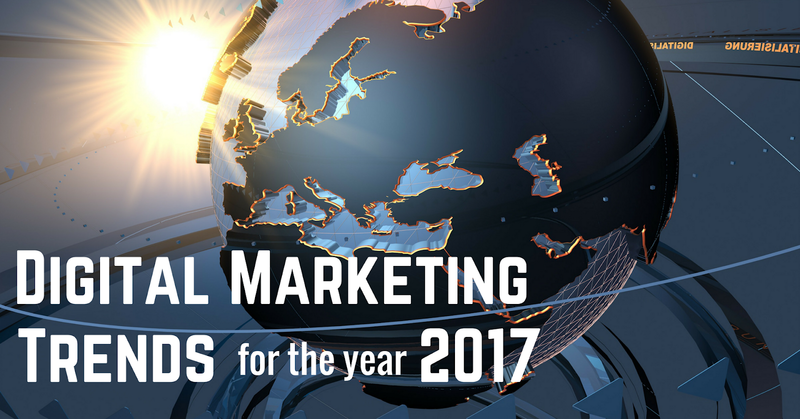 Here are the list of marketing trends to watch out this year. Choose the best trends that suit your product/service. Post was written by Matthew Goulart, Founder of Ignite Digitial, an experience-driven digital agency.